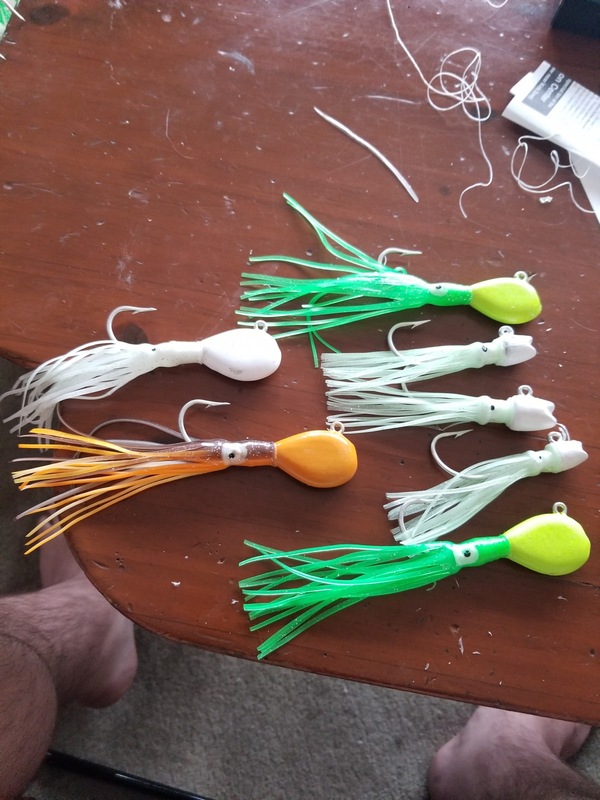 So, at the recent risaa show I picked up an assortment of plastic squids after realizing I dont want to tie bucktail on every jig I use, especially ones for fluke and seabass. I tried gluing them on last night with epoxy and while that worked with the larger jigs, I had to go back and try supergluing and wrapping some on the smaller ones to get them to stay. I've been doing this for a few years, but my own design jig has a nice bulb to keep on the squid skirt with no glue or such needed. Maybe you could build up a similar bulb with Bondo. 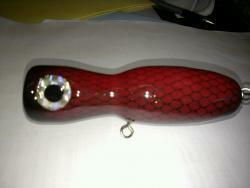 Here's a swinghook jig with a skirt on the jig and a skirt on the hook. They don't look bad. Really not a whole lot of options. 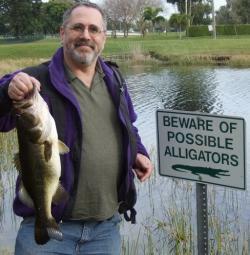 I just did one for a friend of mine who wanted plastic on fairly large jig head. Ended up using a lure skirt for it. I wrapped the collar area with thread coated it with Gorilla Glue and let it dry. For the squid skirts on the smaller jigs, what I've done is pretty much what you've done, wrap thread on the collar and glued them on. If I do add wraps to hold them in place I use a clear polyester thread I picked up in a craft store and coat it with UV resin, this way the color of the skirt shows through. 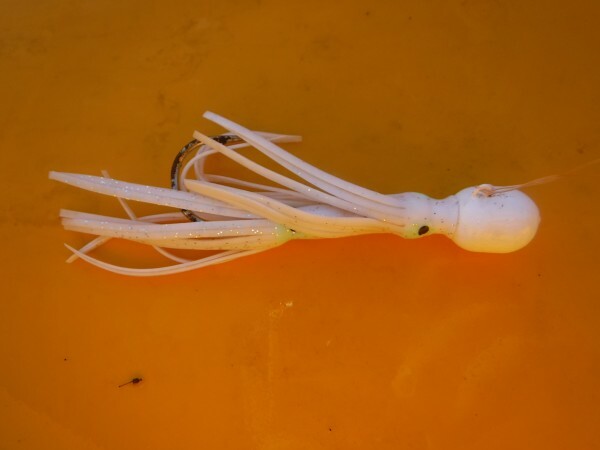 I picked up a pack of really small squid skirts, 2 or 3 inches at the Palmyra Fishing Flea market and I'm working on how to make flies out of them. you can try this. We do it this way for trolling heads for deep sea fishing. Turn skirt inside out, and tie on with dental floss, or braid, put a drop of super glue, then flip skirt over. i used to wrap the neck of the jig with thread at least to cover it add super glue to the thread and slide the skirt on. the thread would hole the sglue better. What I'd like to try next is this silicone stuff that gives a real billowy profile. Sure, but I don't see why it's better than the OP simply wrapping some thread around his skirts and hitting it with some epoxy or nail polish. just like he'd tied some hair.